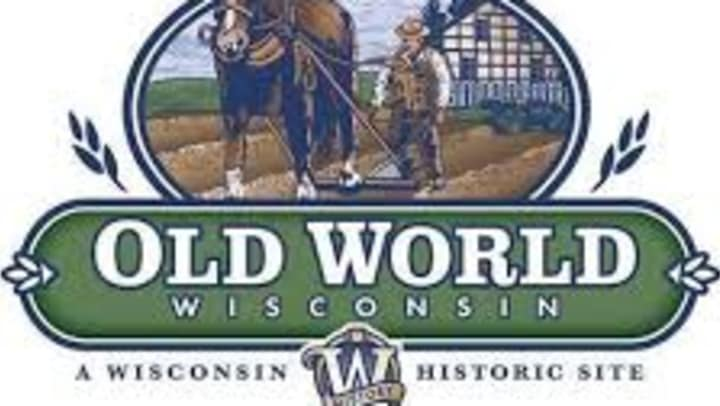 Old World Wisconsin reopens for the season on Saturday May 5th. Come explore Wisconsin heritage. For more details click here.